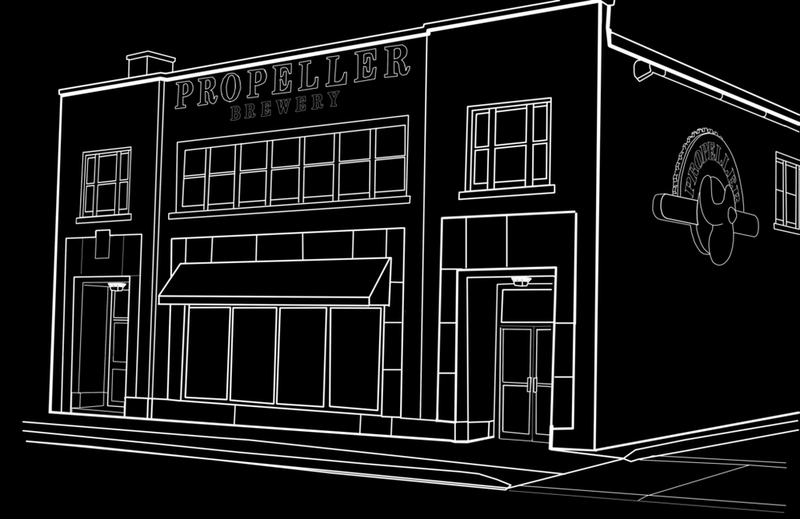 Propeller Brewing Company is Nova Scotia’s best selling microbrewery. Our International award winning, all-natural ales and lagers are available at liquor stores, fine bars and restaurants throughout Nova Scotia. Explore our beer selection, available year-round! Stay in the know with new brews, seasonal offerings, events and more!